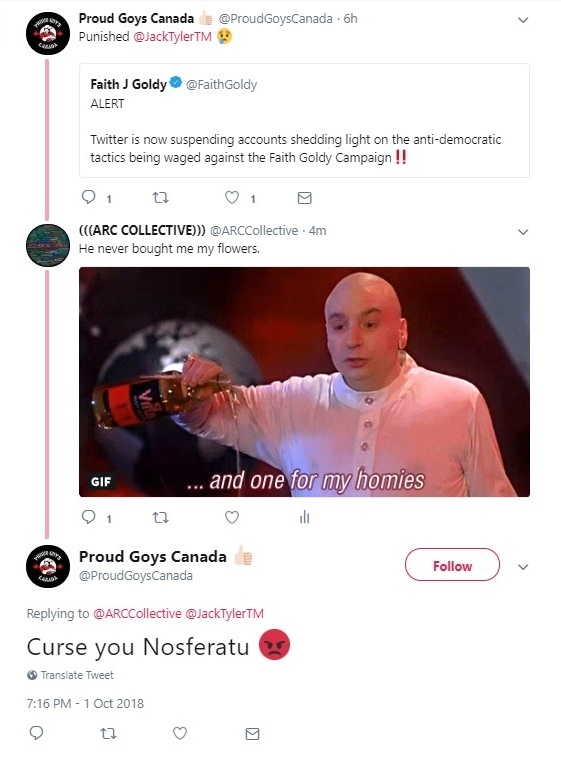 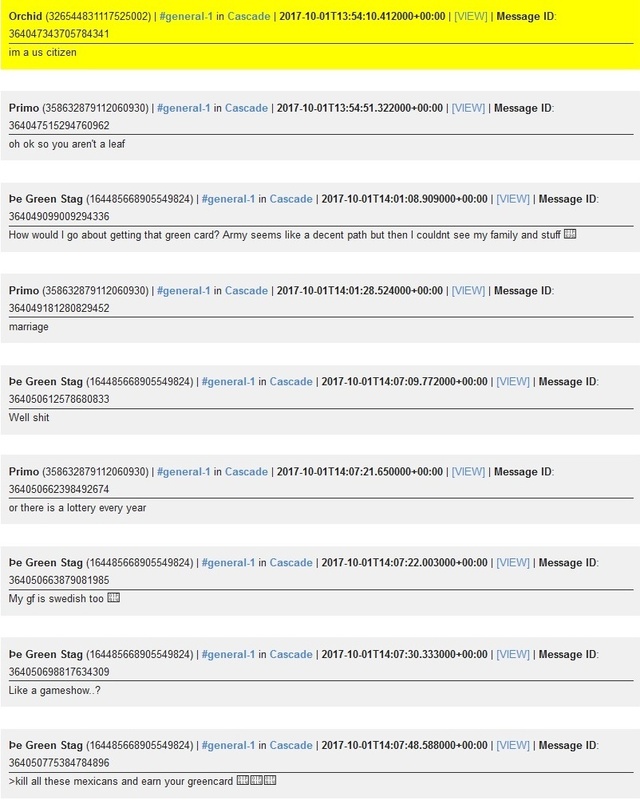 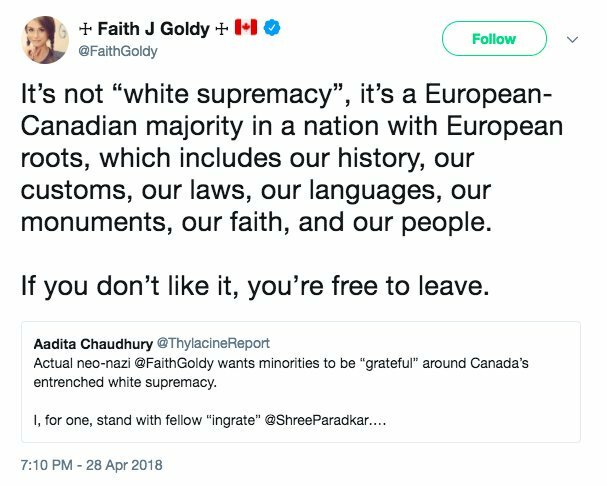 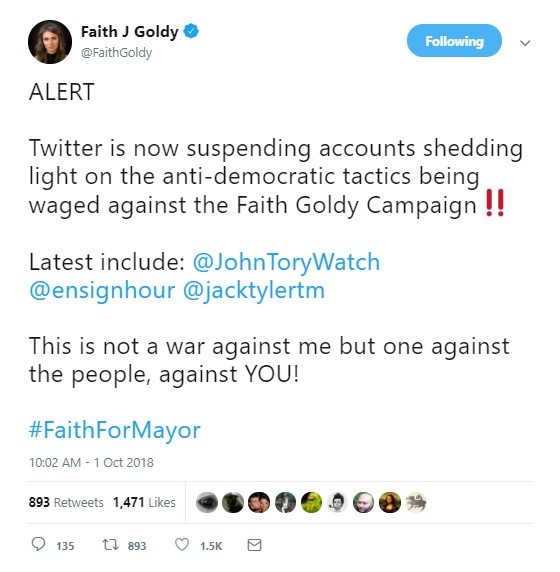 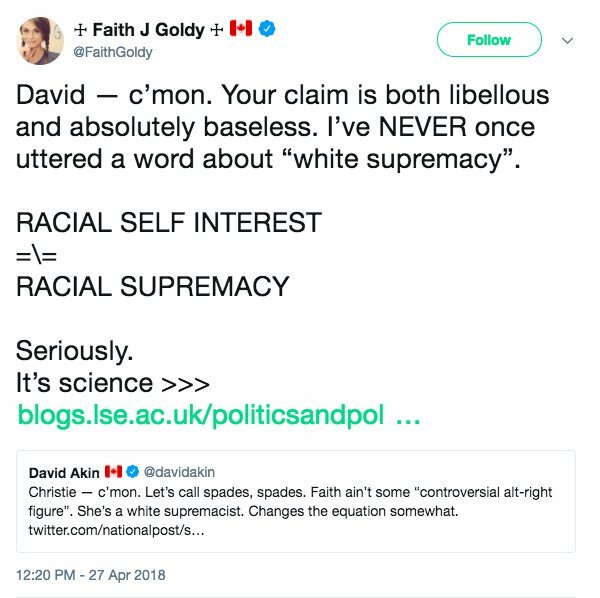 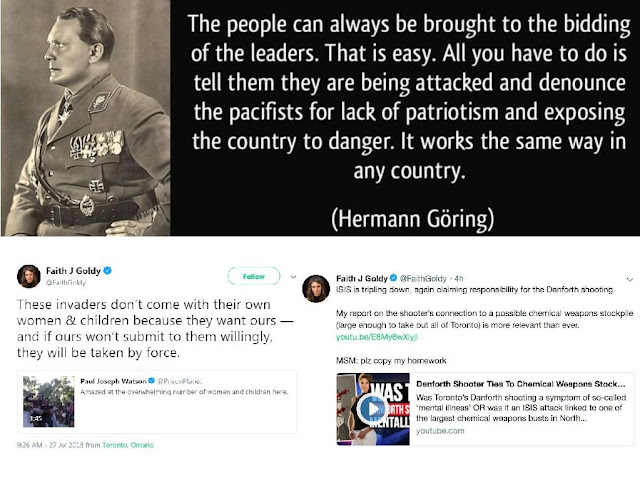 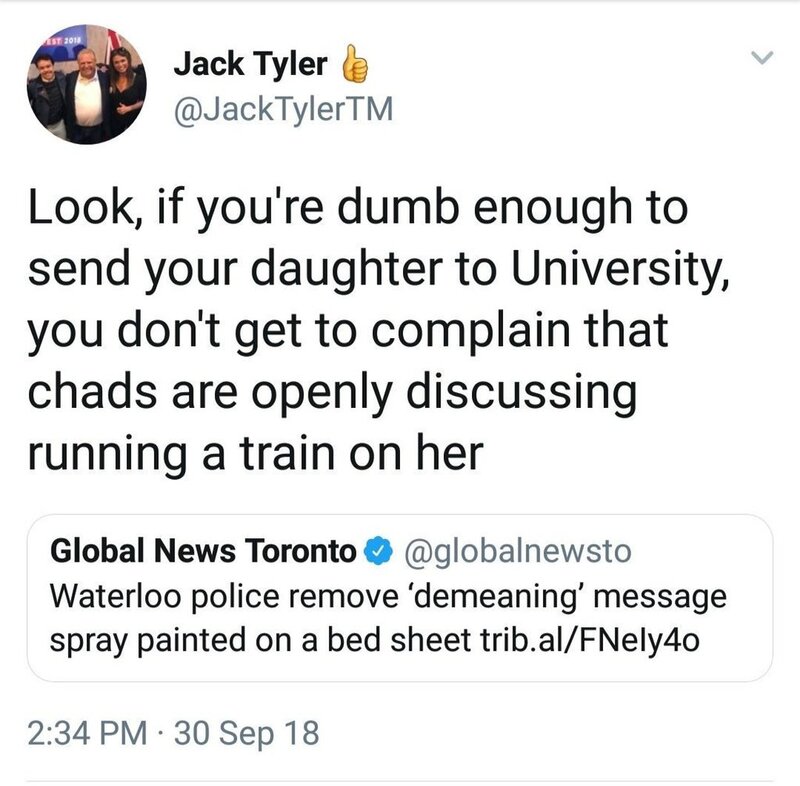 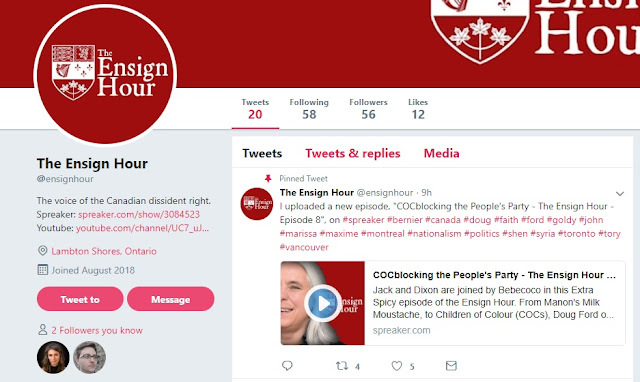 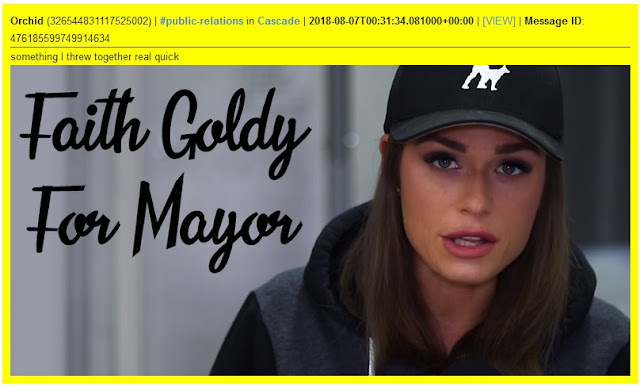 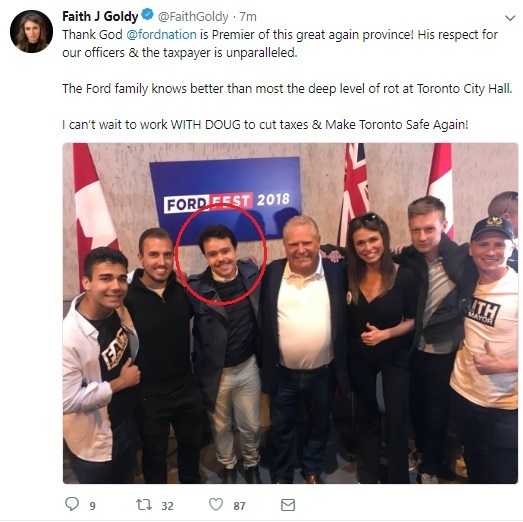 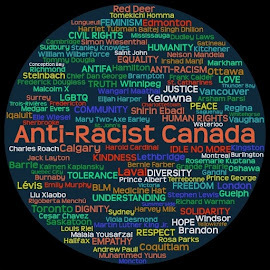 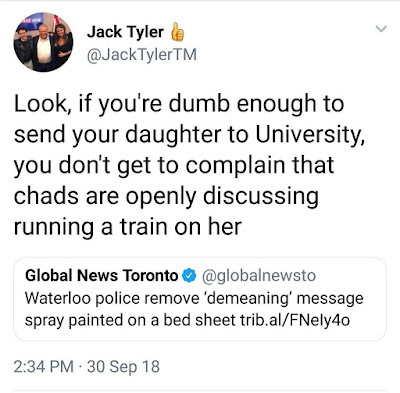 Anti-Racist Canada: The ARC Collective: Faith Goldy: "Really It [sic] Publicity For Her YouTube Channel"
Faith Goldy: "Really It [sic] Publicity For Her YouTube Channel"
There were others like this. 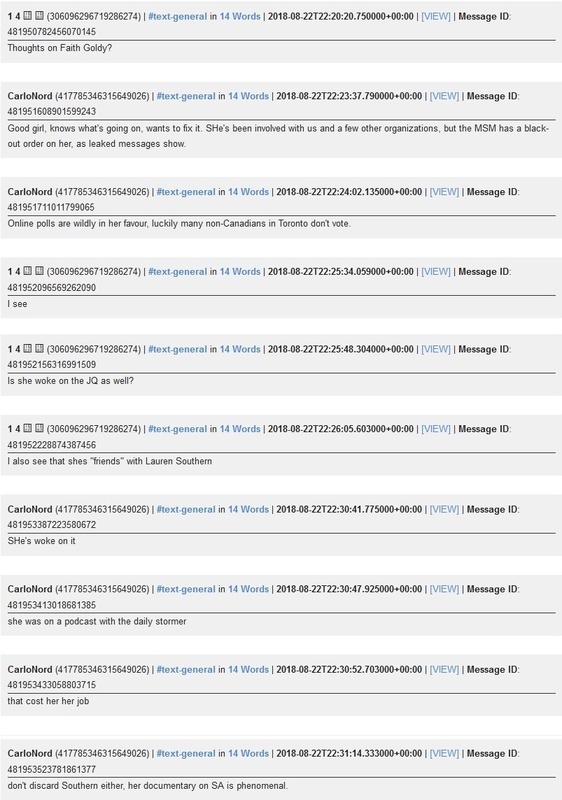 many worse, but this should be enough to provide some indication of the boy's character. 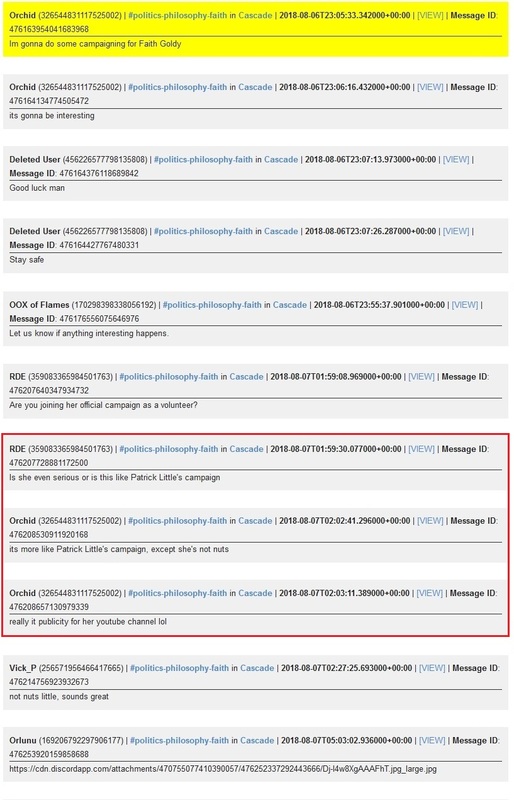 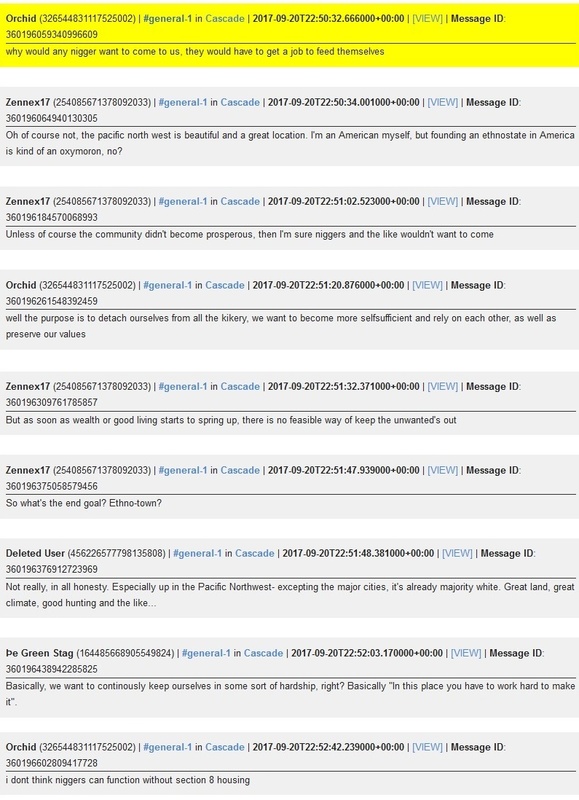 However there has been another set of Discord chats that have been leaked that I am currently going through that are even larger than those published by Unicorn Riot and which provide some insight into Goldy's campaign. 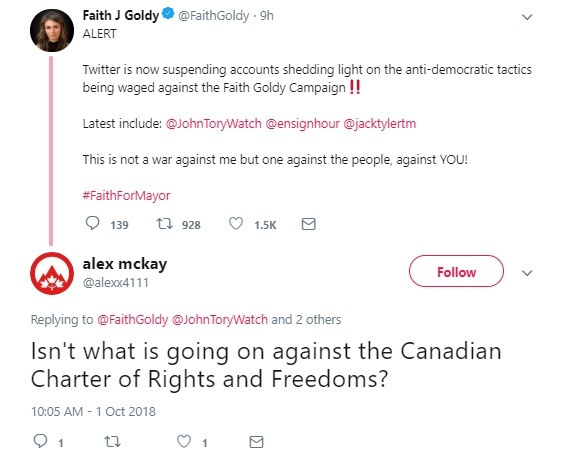 You know, if Goldy continues to surround herself with the likes of "Jack Tyler", "Orchid", "CalroNord", and so many other like minded bigots, she really can't justifiably feign surprise when she is assumed to be of like mind as well.